Did you know that Long Island is the most populated island in the United States? With a population closely approaching 8 million people, transportation can sometimes be difficult to coordinate. 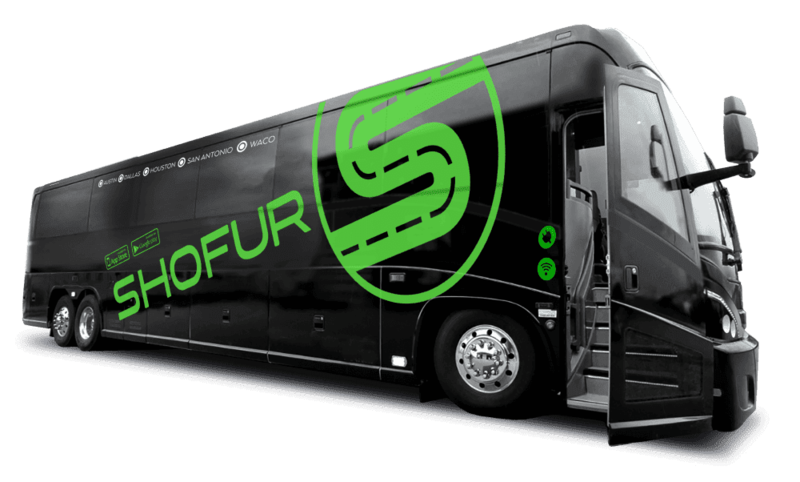 Shofur is the #1 source for getting charter bus transportation within Long Island. Our state of the art reservation and dispatch system is linked to over 400 buses surrounding Long Island. Give our 24/7 customer service a call today! When you think about Long Island, New York, one of your first thoughts is probably the beautiful, white sand that cover its shore. In fact, it's one of the Island's most notable attractions and draws tourists from all over the world. If the beaches are not among the top reasons visitors flock to New York, at least one of the island's shorelines is certain to be a destination to be marked off most every traveler's to-do list. With its breathtaking, one-of-a-kind view, standing at the edge of Long Island's shore provides a unique perspective. Watching the sun disappear beneath the skyline makes the trip worthwhile. Long Island beaches are known for their size, a convenient feature that affords them the ability to accommodate the large crowds that gather there. Part of what makes beaches so enticing is the number of activities they offer. From shopping to surfing, outdoor lovers will have a hard time feeling bored at any of Long Island's vast beaches. Because they are ideal venues for local events such as concerts, festivals, and air shows, they have been known to attract large groups of people. Long Beach is famous for it's boardwalk and its many restaurants, which are frequented by residents, year-round, including the winter season when traffic is slow. Because the population in Long Island is so diverse, the food is just a culturally diverse. The city offers everything from Japanese to Cuban. Whether you are in the mood for upscale dining, bar and grill, or take-out, the choices are endless, especially along major streets like Ocean Avenue and Merrick Road. Night clubs, in Long Island, have become the beating drum of the city's evening atmosphere. Queens Boulevard transforms, after sunset, with its neon lights illuminating the night sky. At least a dozen nightclubs are positioned along this strip, and you can find residents and travelers of every shape and color piling into the bass-thumping dance scene. Inside, blue lights, disco balls, and cocktails rule the night. Clubs goers aren't the only ones filling the streets at night. Small entertainment venues that host comedians and musical guests has given residents and travelers a reason to venture out after dark. South Hampton is one of the island's most famous shopping destinations and its boutiques have become trademark venues for celebrities. Tourists have been flocking to Main Street to visit luxurious department stores like Saks Fifth Avenue Gucci, and Club Monaco. The setting is elegant, with classic style buildings painted in ivory and white and decorated with gorgeous display windows. The area is especially glamorous during winters, when light snowfall glazes the streets and rooftops. For tourist flying into New York, Brooklyn is an ideal location to settle into. The city is packed with attractions, and the hotels are plentiful. As one Long Island's most populated, diverse boroughs, and most visited cities it only makes since that the number of hotels waiting to taken in its flow of tourist would be just as bountiful. And if you can afford the 300 dollar per night, many of the city's 3-star hotels will seem extravagant to most travelers. Travelers can spend a lifetime just getting to know New York's renown island destination. With massive villages like Hempstead, it's hard to appreciate the history and culture in one trip. There is so much to offer and countess reasons to visit again and again.